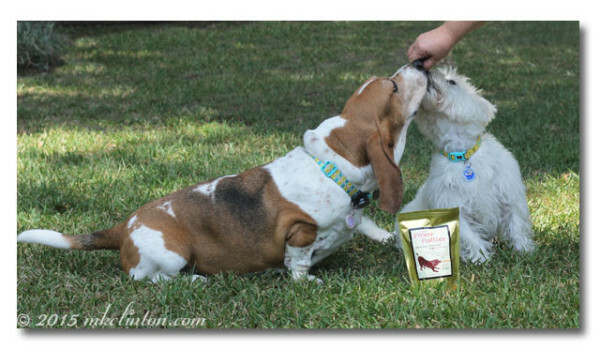 Bentley and Pierre are Barking From The Bayou and this time they are telling us about how much they love Dr. Harvey’s Power Patties. 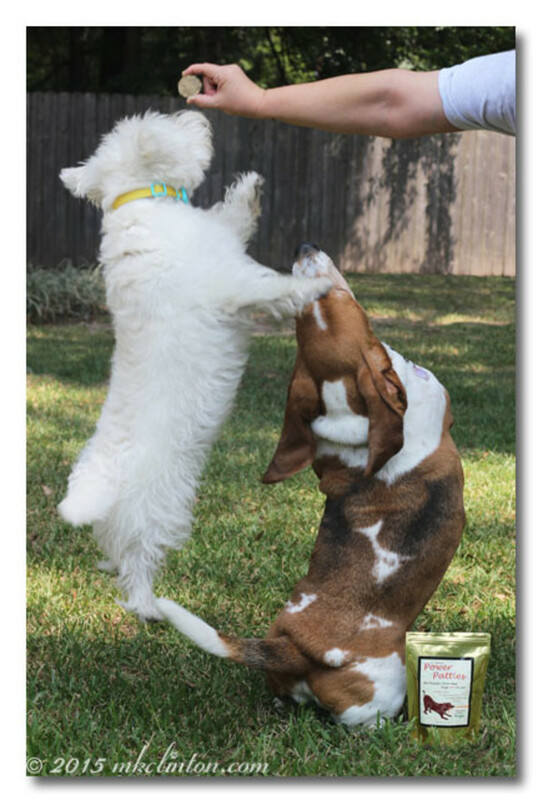 You can see the entire blog by clicking here. 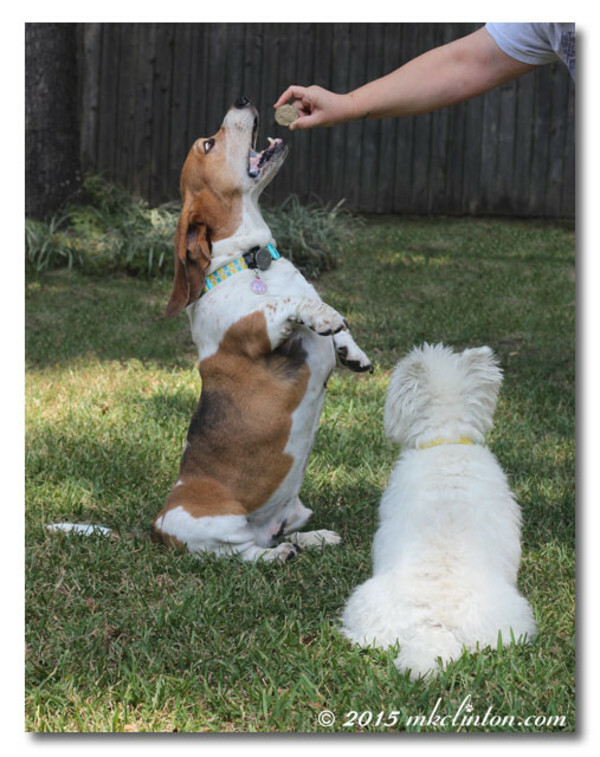 The Barking from the Bayou blog is funny and informative so don’t miss all the news from one of our newest Brand Ambassadors! 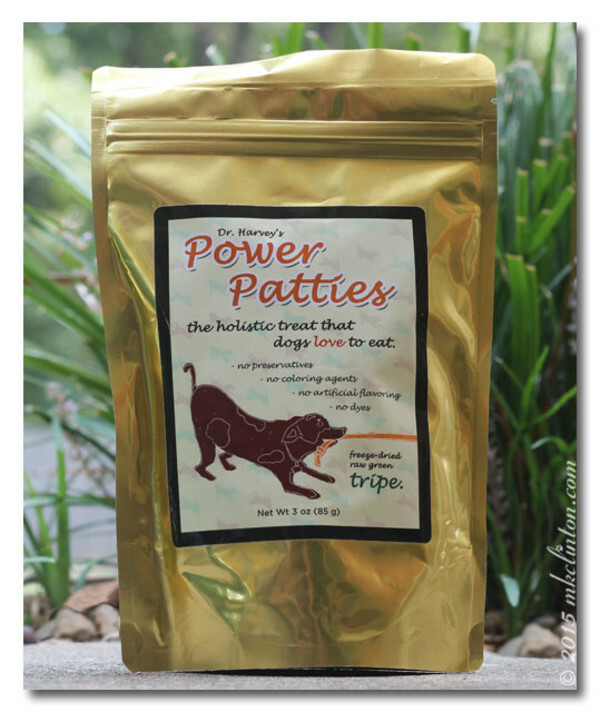 Power Patties are the holistic treat that dogs love to eat!